Richard Skelton, The Look Away, Corbel Stone Press, 2018. 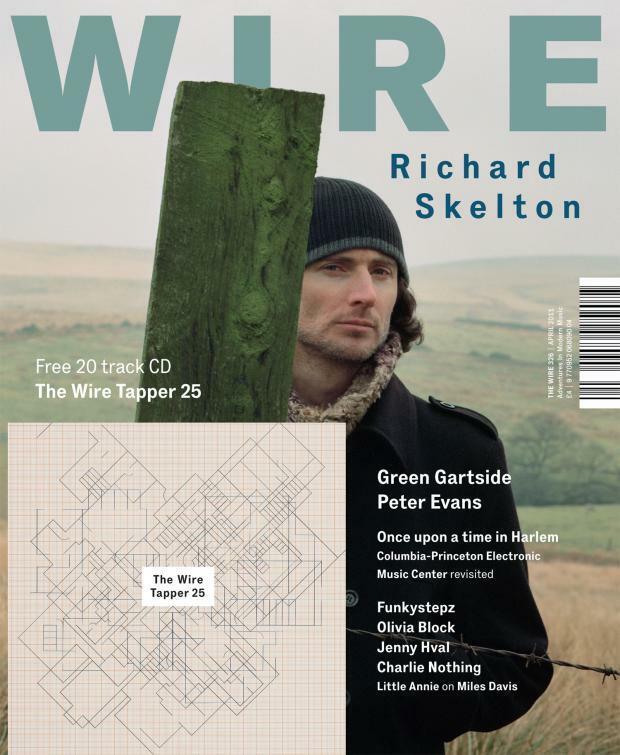 After nearly a decade of writing poetry and non-fiction, Richard Skelton has arrived at a form that is most like the music for which he is well-known: the slow accumulation of mood and atmosphere, the repetition of stark phrases, the bleak beauty, the loam and grit. In The Look Away, Skelton has written a powerful, intensely bleak, yet redemptive, novella that redraws mythic lines and repositions humanity in a more complex and ambiguous relationship with the natural world. 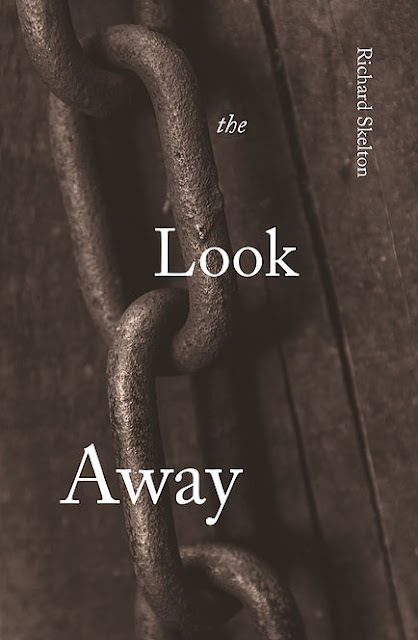 ​The Look Away by Richard Skelton (Xylem Books) is an austere and powerful novella about a fugitive in remote country in a world of dark truths and bleak, whittled beauty. It is a study of isolation and the stark facts of survival, yet it is also attentive to the brittle transience shared by all living things, and how this gives every moment an intense significance. The writing is compelling and insistent and makes a deep impress upon the reader.